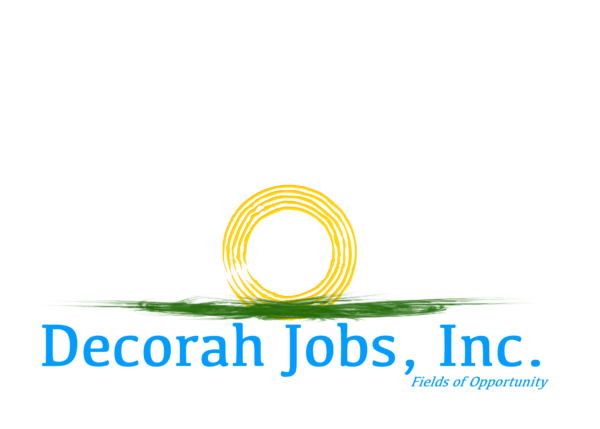 Decorah Jobs, Inc. | Winneshiek County Development, Inc.
Decorah Jobs is a local economic development group whose primary purpose is to conserve, improve, develop, promote, advance and expand existing industrial, commercial and professional enterprises and said locality. Decorah Jobs focuses to attract and aid in securing the location of new industries in Decorah, by advertising and publicizing the industrial, cultural, labor, social, and educational and physical advantages of the area. Decorah Jobs teams up with Winneshiek County Development to assist the organization by locating, developing and making available suitable industrial sites and locations. The organization was formed in 1953. The Freeport Industrial Park was one of the first projects Decorah Jobs was a part of. The Park was a two phase development put together with the assistance of Winneshiek County Development. At the time of startup, there was no public infrastructure except the county road system. Between the two phases, more than 50 acres had been acquired for development starting in 1978. By 2004, more than 10 large employers had located in the Industrial Park, creating approximately 347 jobs. In 1999, the 154-acre Decorah Business Park was created. Located on Highway 9, across from the Decorah Municipal Airport and just east of Decorah. With utilities and infrastructure in place, the Decorah Business Park is one of the few available properties in Winneshiek County that has light manufacturing, retail and commercial property available for prospective business developers and site selectors. Since 2000, major development and expansions have occurred within the Business Park. There are 11 businesses that have developed in the Business Park, employing approximately 140 people. With Toppling Goliath Brewing Co. as the newest addition, the Business Park has been a popular place to be for visitors from all over the world. 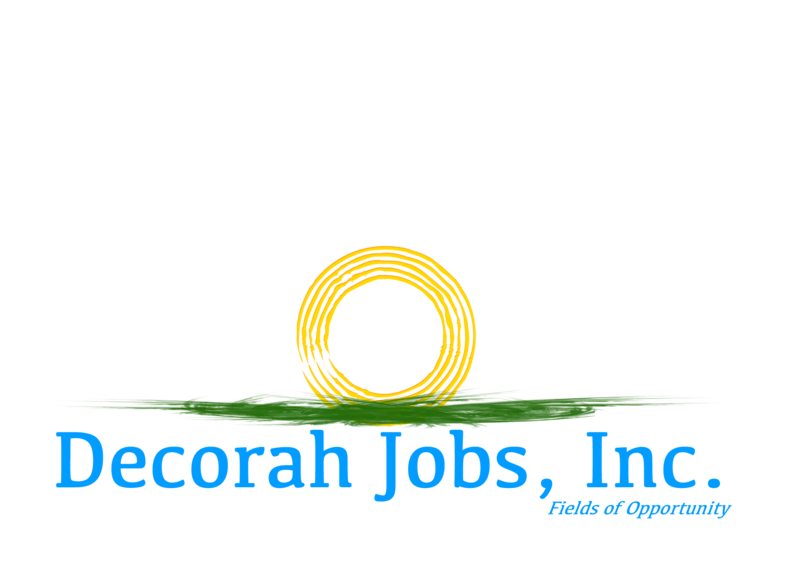 For more information about Decorah Jobs or the Decorah Business Park, contact Stephanie Fromm.